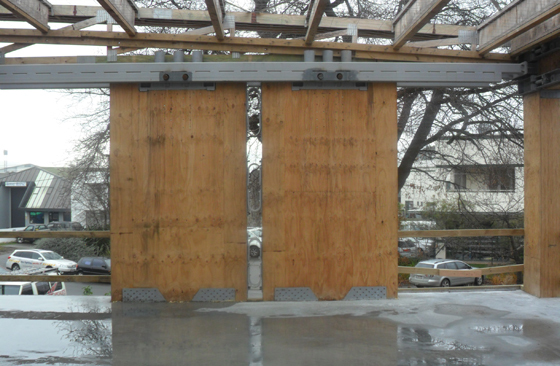 A complete range of stressing systems and construction techniques has been developed by BBR for the application to structures of all types such as bridges, buildings, towers, marine structures, tanks and ground anchors. Prestressing systems available comprise BBR CONA CMI or CME for multi-strand solutions; BBR CONA CMF for flat slabs, BBR CONA CMM for Single Strands and BBR CONA CMB for external banded situations. The solution range also includes BBRV for Wires; BBR DINA Stay Cable, BBR HiAm Stay Cable, BBR CONA Stay, BBR Carbon and BBR Ground Anchors. 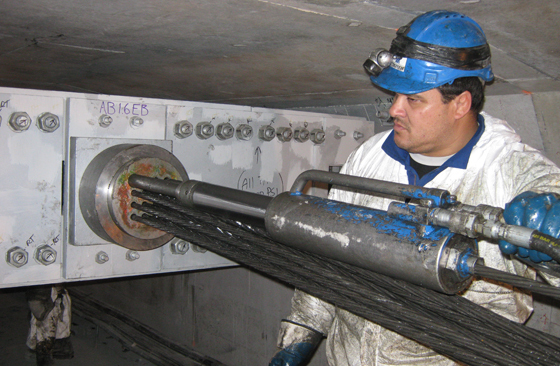 The Global BBR Network has created some completely new post-tensioning technology which incorporates current market needs with all the advances and knowledge gained over the past 70 years of experience. The European Approved and CE marked BBT VT CONA CMX post-tensioning kits are internationally, the most up-to-date and advanced PT kits covering all possible applications in structural and civil engineering. The full range of BBR products is available on the BBR website including the CONA CMX Ultimate Design Guide – System Specifications Volume 2 for important design information. BBR Contech has attained certification as a PT Specialist Company and is entitled to use the new European Approved BBR VT CONA CMX technology. BBR’s CONNÆCT Magazine is our annual publication outlining the latest developments in post-tensioning technology and use across the BBR Network. Current and past copies are available for download at the link below. BBR system data available at BBR Network. BBR Post-tensioning ETAG Quality system. CAD Drawings of BBR Post-tensioning Products. 3D Models of BBR Post-tensioning Products. “The view is stunning, the artwork is beautiful. 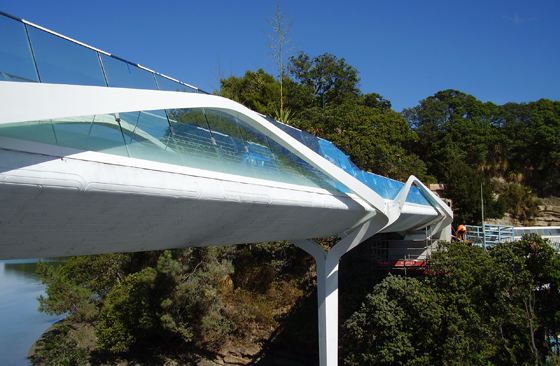 The design is sleek, graceful and refreshing.” That’s a comment from one very impressed commentator on a brand-new footbridge gracing Auckland’s waterfront – a project in which BBR Contech was delighted to be involved.